Happy New Year! 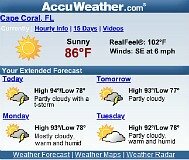 We've been enjoying some nice weather in the mid to upper 70's along with a few chillier days, and lots of sunshine! I hope you had great holidays and have a terrific 2012. 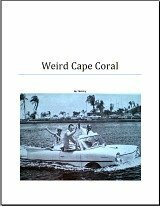 My newest pages are about 2 Cape Coral Christmas celebrations, Everblades Ice Hockey, and Cape Coral Motorcycles. 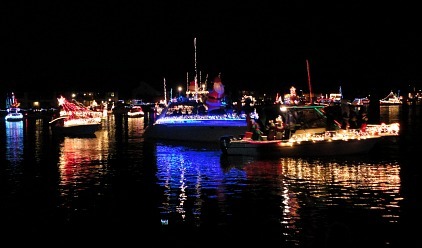 If you've never been to a Christmas Boat Parade, you've got to go! It's such a pretty sight, with all the beautiful lights and decorations. 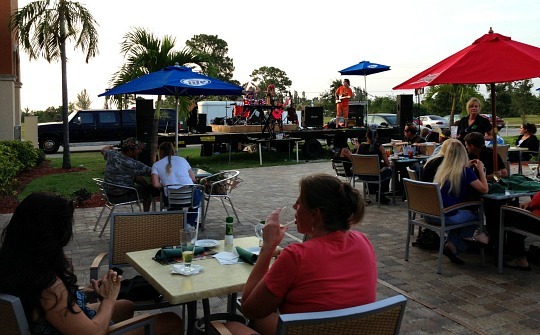 Fireworks, food, and holiday music round out the evening festivities at Four Freedoms Park. 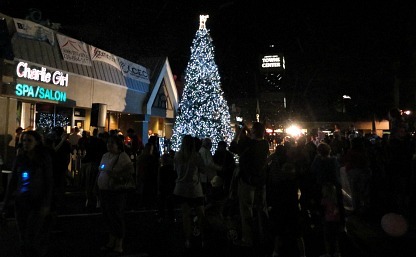 Cape Coral's Christmas Tree Lighting Ceremony is so much fun that people from surrounding towns like to come to help ring in the holiday season. Cape Coral Parkway is closed off to make room for a choo choo train ride, games, bounce houses, rock climbing wall, and bungee rides and even snow so kids can sled. Local performers sing and dance on various stages, there's tons of food, and vendors, and parties at the different stores and restaurants. Santa arrives, the tree is lit while "snow" blows, and children get to sit on Santa's lap ........ and all you need is a jacket ........ or not! 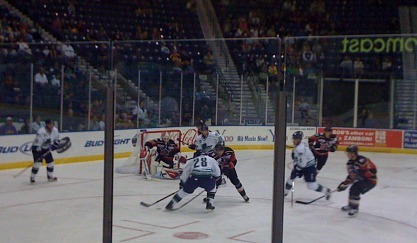 Believe it or not, SWFL has their own ice hockey team, the Florida Everblades. We had a stick-slapping evening at Germain Arena watching them play and thoroughly enjoyed ourselves ....... so get yourself some tickets and go watch a game! 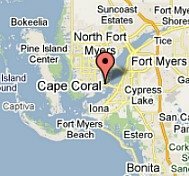 Last, but not least, my page about Cape Coral Motorcycles. 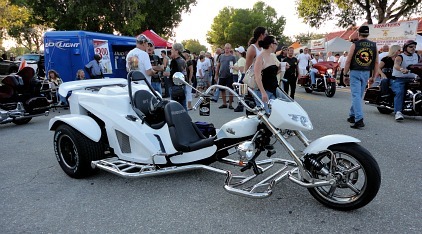 Florida is a haven for motorcyclists and so I wanted to provide information about license requirements, safety classes, helmet laws, and where to buy, sell, and rent motorcycles on the Cape. 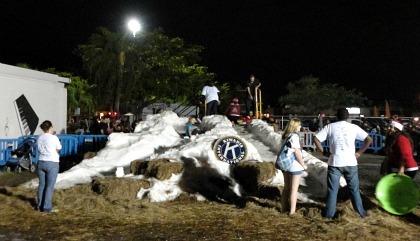 I want to show you that we have snow in Cape Coral too ........ well, for a couple of days at least, all in a neat pile at the Tree Lighting Ceremony! Have fun.......if you need help, Contact Me.